HomePlayMontreal NightlifeInternational DJ Claptone Coming to Montreal this Weekend! International DJ Claptone Coming to Montreal this Weekend! 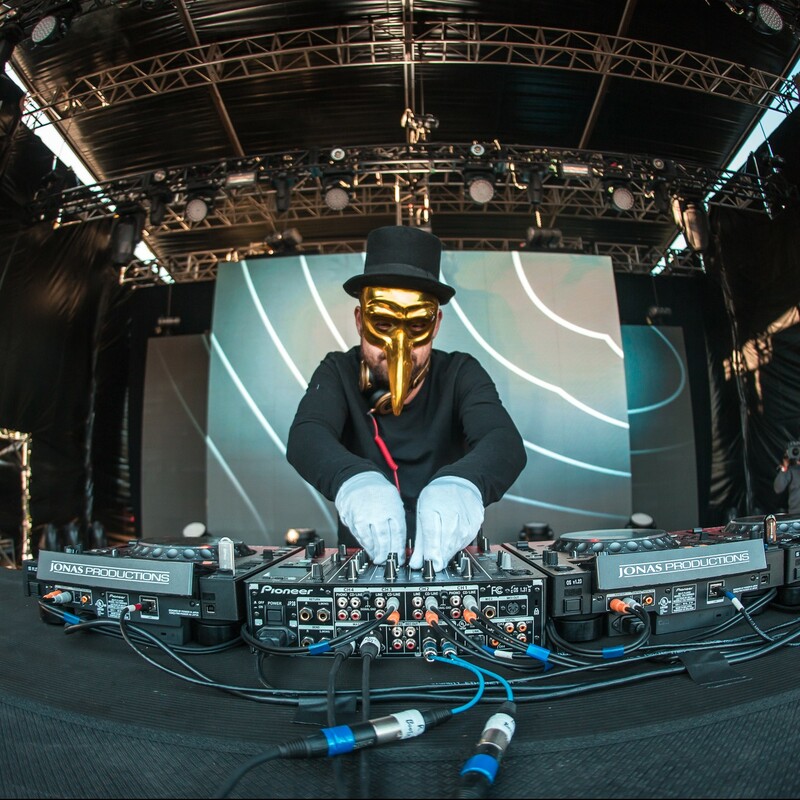 If you haven’t heard of Claptone, you won’t be the only one. 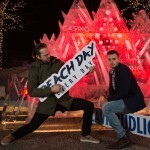 But what you may have heard is some of his incredible deep house music while partying in Montreal’s nightlife scene. Take “No Eyes,” for example. If you haven’t heard this song in your nightly romps around town last summer, then you need to get out more. 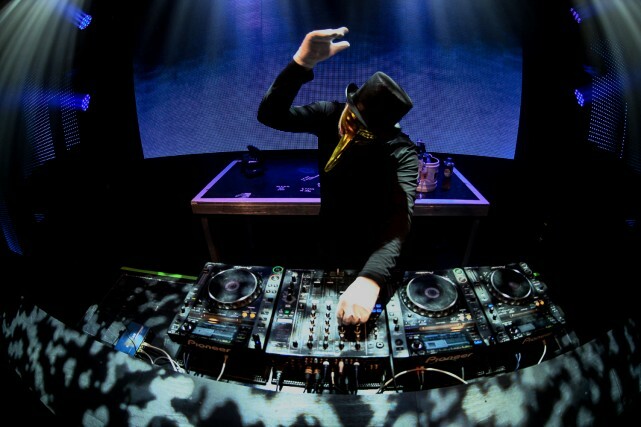 Claptone is known internationally, having played at numerous international music festivals, like Ultra Music Festival. He calls his live shows Claptone Immortal Live. Sounds enticing! It’s interesting that he chooses to wear the bird-like plague mask of yesteryears (didn’t know that that’s what it was, did you? ), but maybe we can ask him about that this weekend. 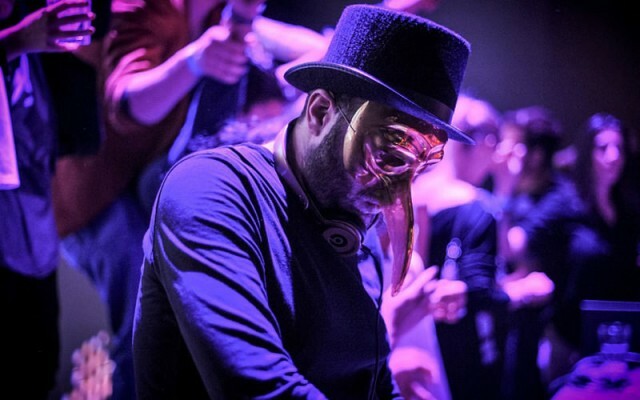 Because Claptone is coming to Montreal! 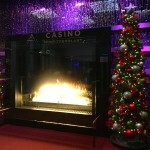 On January 31st, head over to École Privée for an intimate Sunday evening show, just for you, Montreal! Try to spy who’s under the mask, or simply enjoy the music (that’s what we’ll be doing!). We’ll be looking forward to hits from his upcoming full-length album, Charmer. 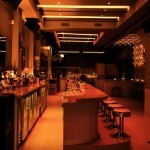 Will you be at École Privée this Sunday?